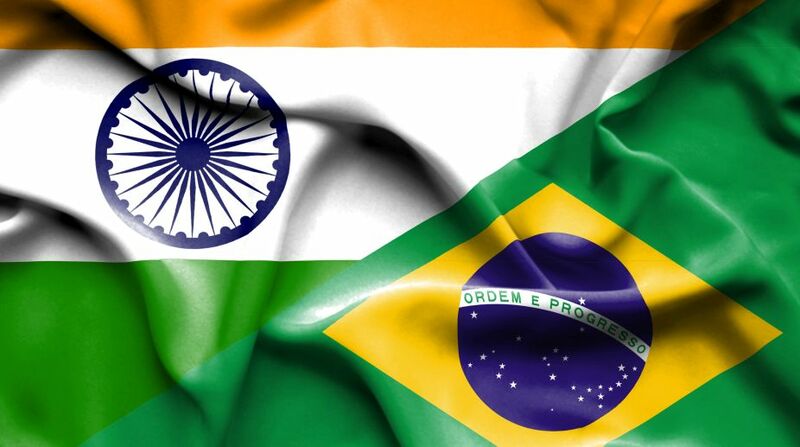 Over 150 dignitaries, including Brazilian diplomats, government officials, media persons and culture aficionados in Brazil, gathered at the Indian Embassy here for a cultural extravaganza showcasing elements of cuisine, culture, architecture and tourism of the Indian state of Goa. The event on Thursday, a joint effort of the States Division of India’s Ministry of External Affairs, and the Embassy, promoted Goan culture in Brazil, while exploring various aspects of common cultural linkages and affinities. Chargé d’affaires Abhay Kumar welcomed the guests, and briefly touched upon the numerous commonalities and linkages between Goa and the Brazilian state of Bahia and the need for a sister city relationship between Panaji, Goa, and Salvador, Bahia, a press release from the Indian Embassy said.